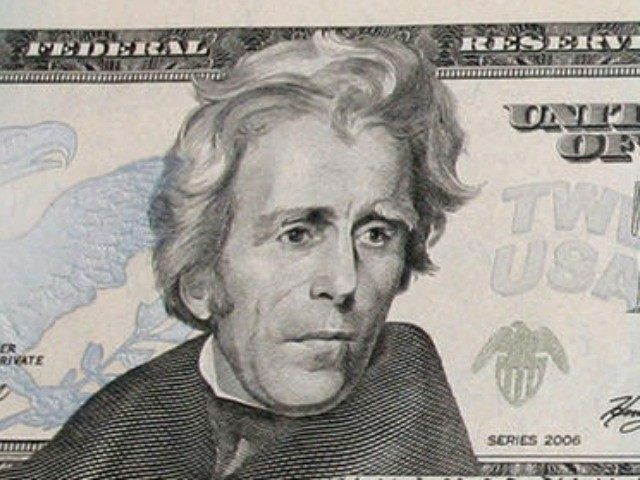 Treasury Secretary Jack Lew is expected to announce this week that Alexander Hamilton’s face will remain on the front of the $10 bill and a woman will replace Andrew Jackson on the face of the $20 bill, a senior government source told CNN on Saturday. Lew announced last summer that he was considering redesigning the $10 bill to include the portrait of a woman. The decision to make the historic change at the expense of Hamilton drew angry rebukes from fans of the former Treasury Secretary. The pro-Hamilton movement gained steam after the smash success of the hip-hop Broadway musical about his life this year. Those pressures led Lew to determine that Hamilton should remain on the front of the bill. Instead, a mural-style depiction of the women’s suffrage movement — including images of leaders such as Susan B. Anthony — will be featured on the back of the bill. A Treasury spokesman declined to comment on the pending changes. But Lew hinted that a decision could come this week.